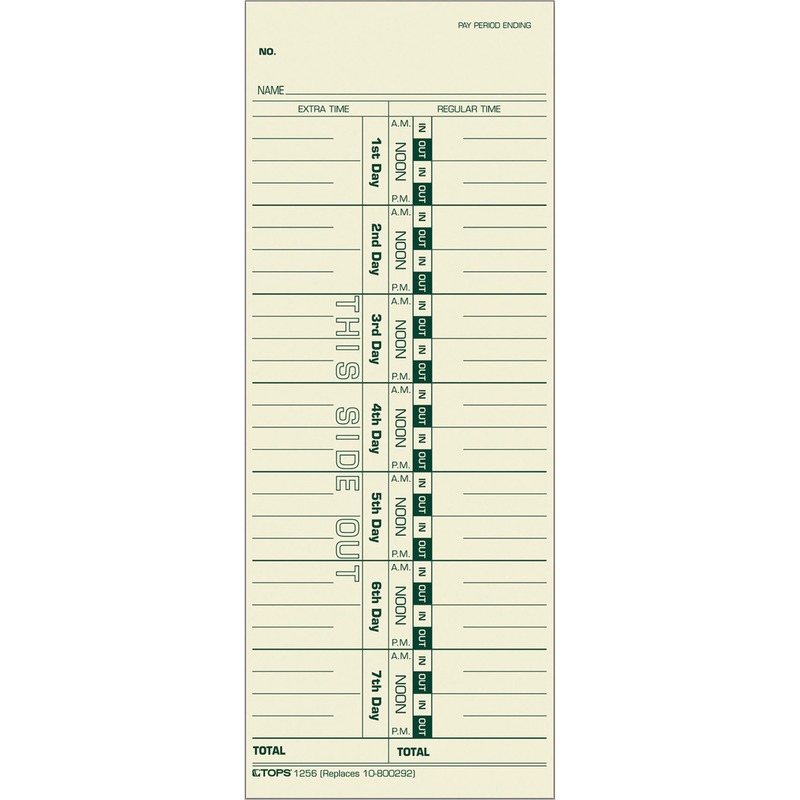 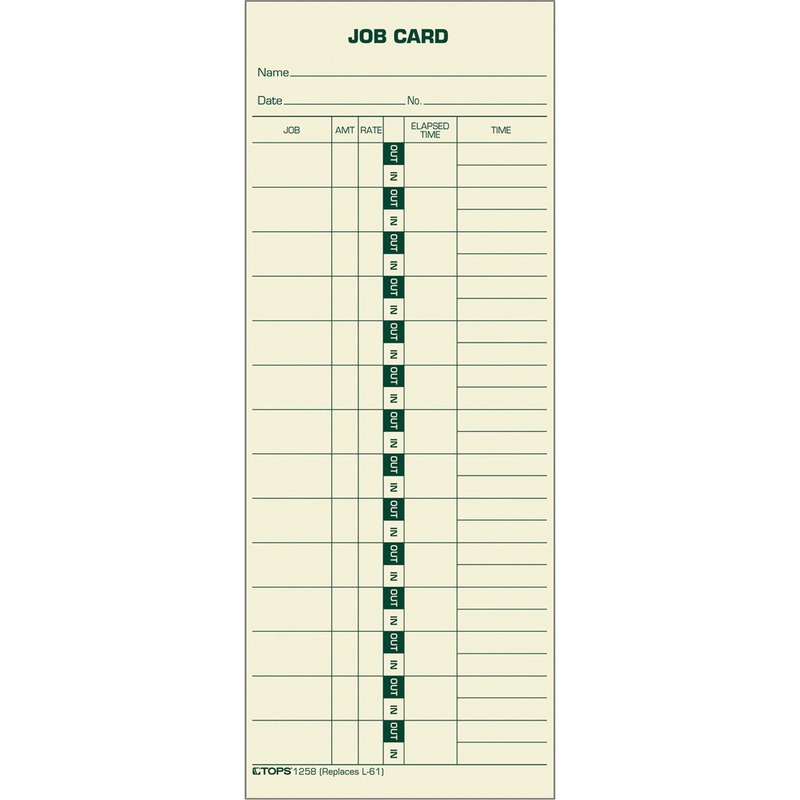 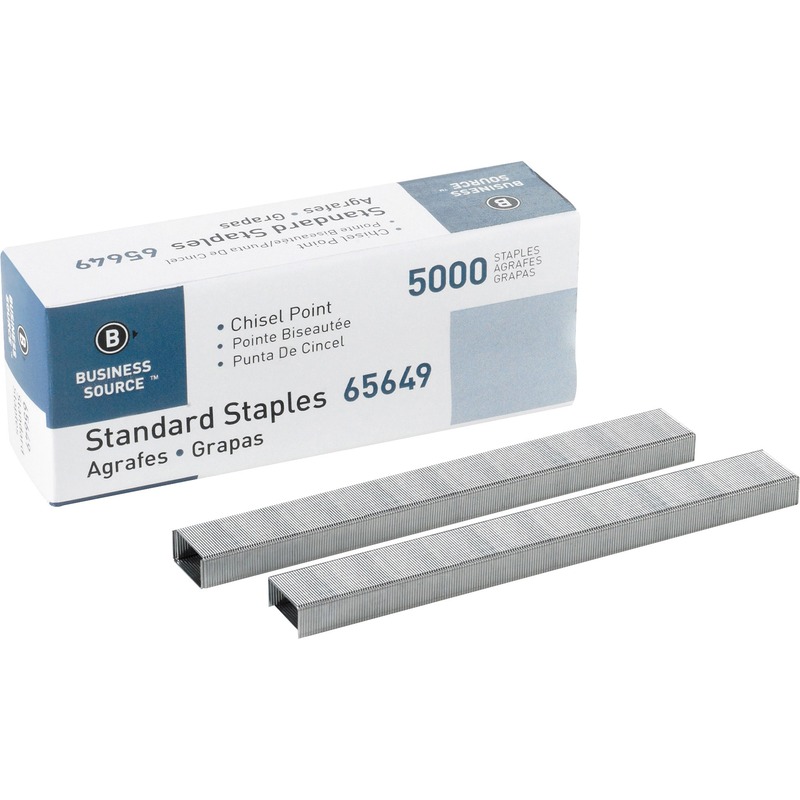 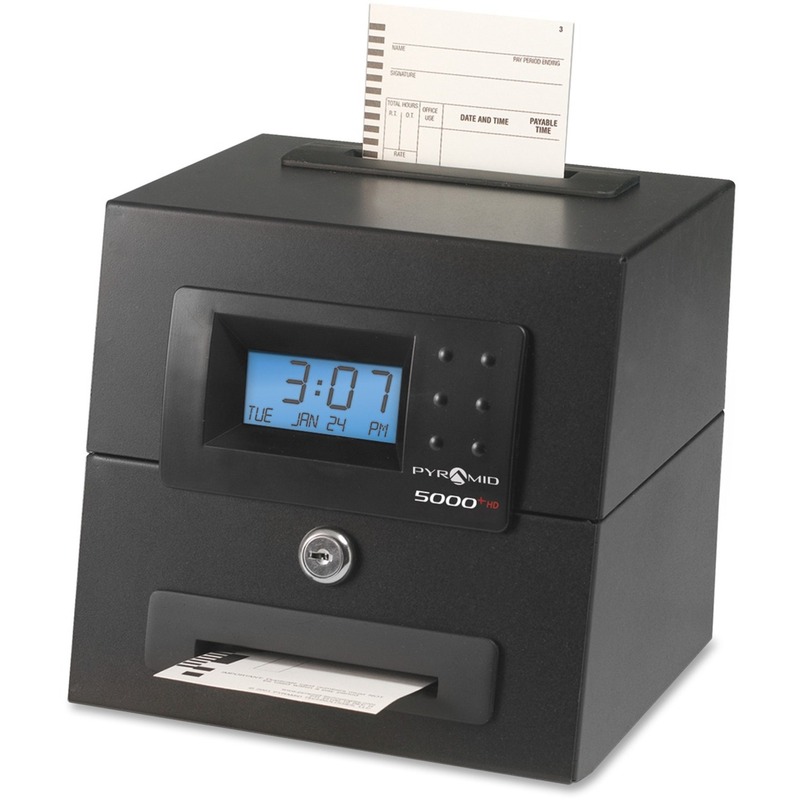 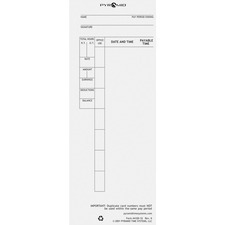 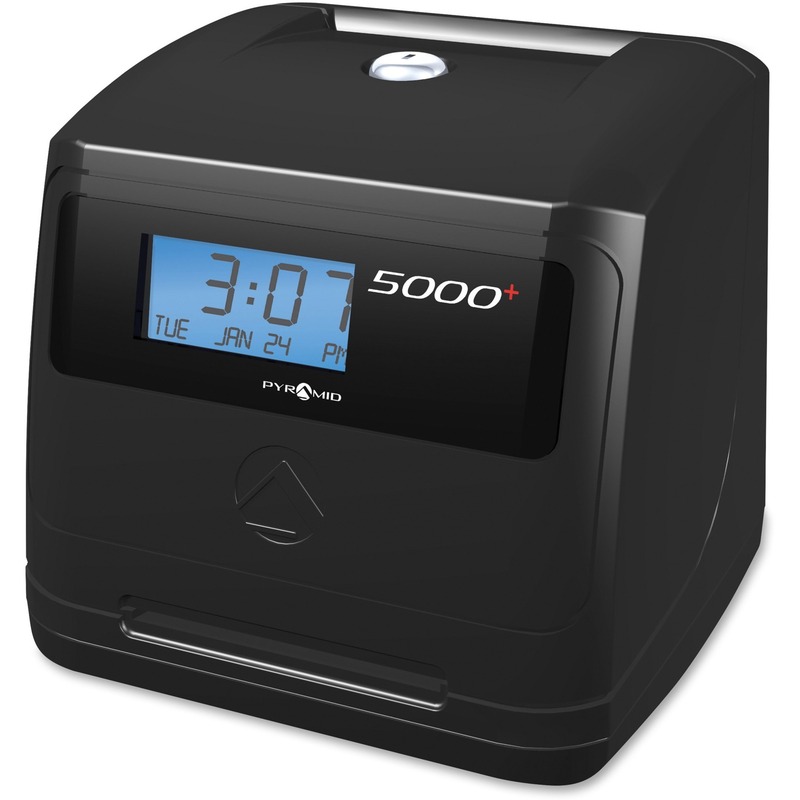 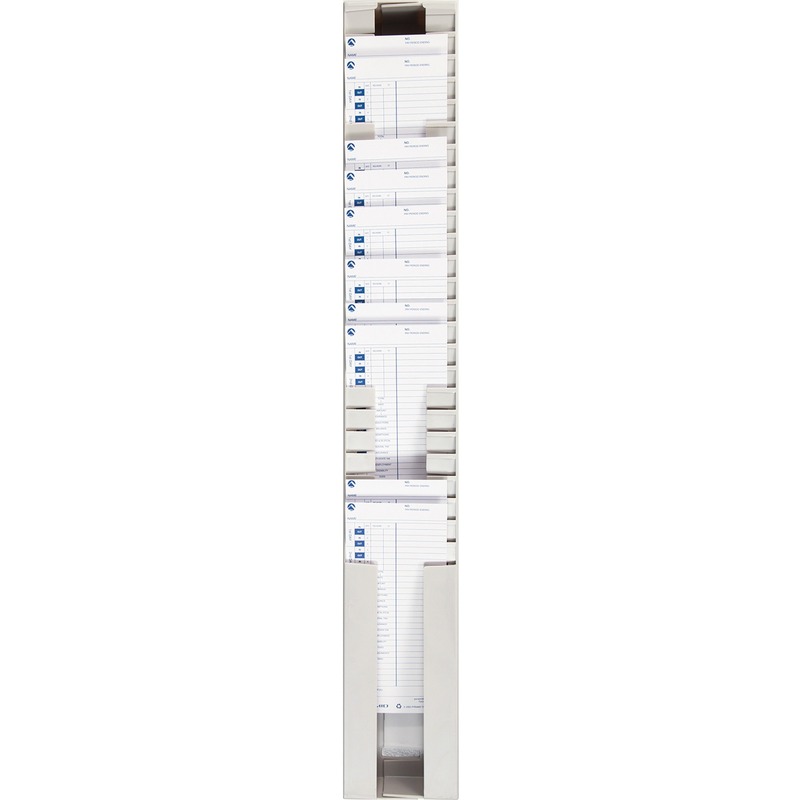 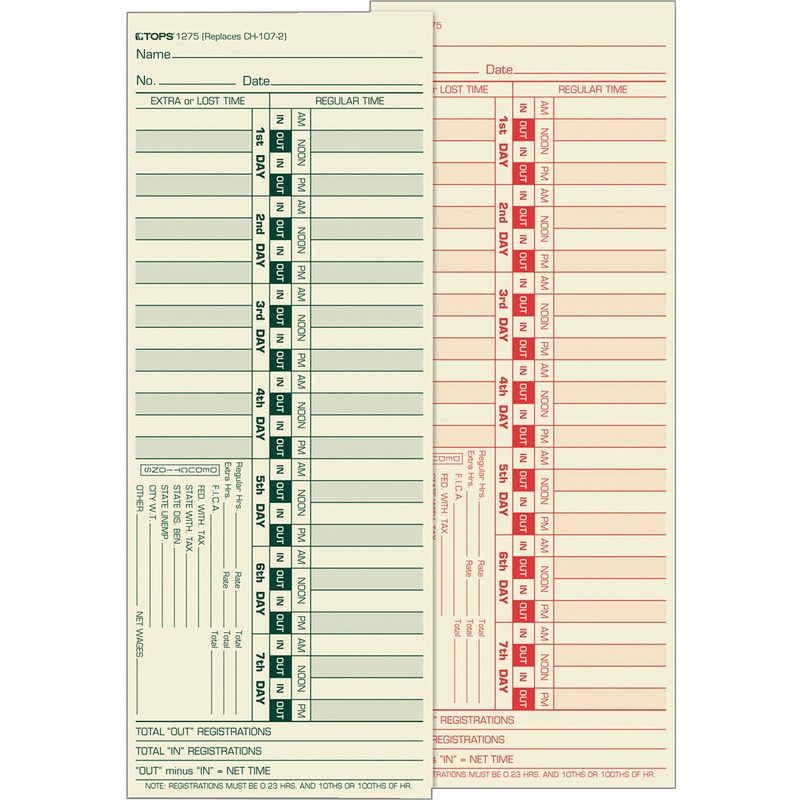 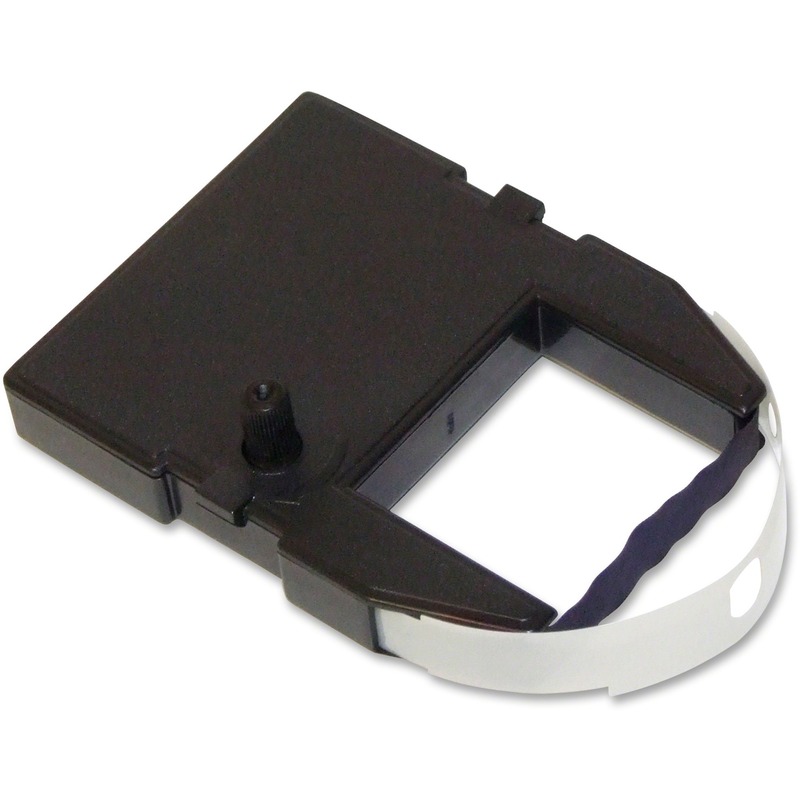 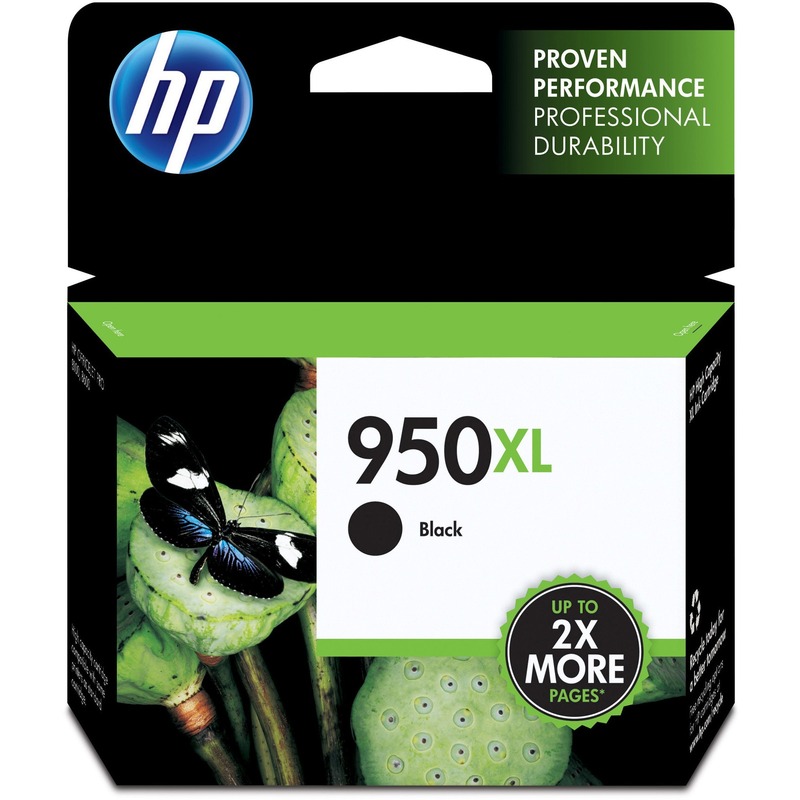 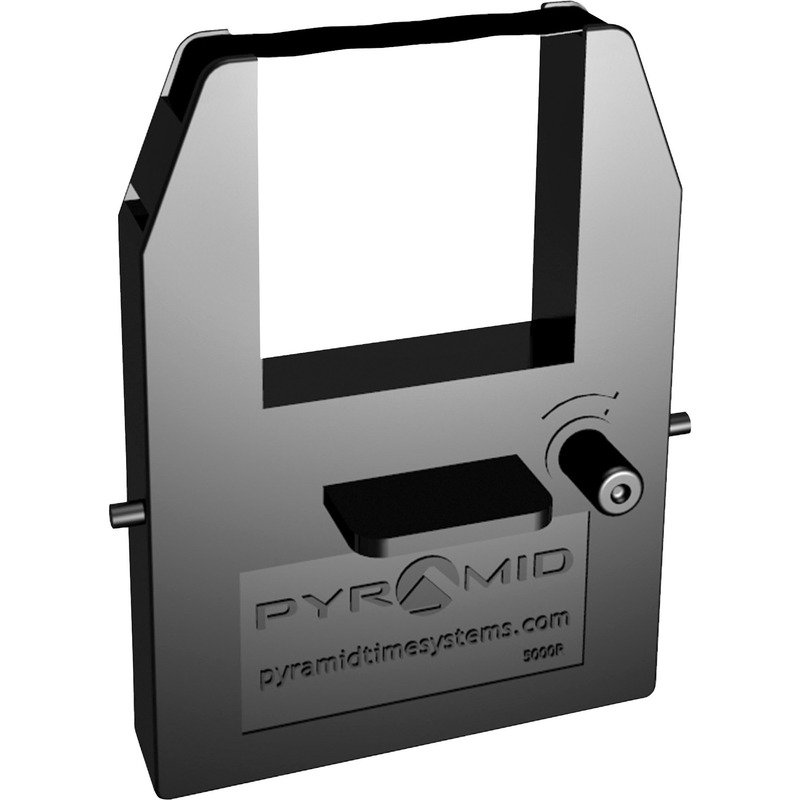 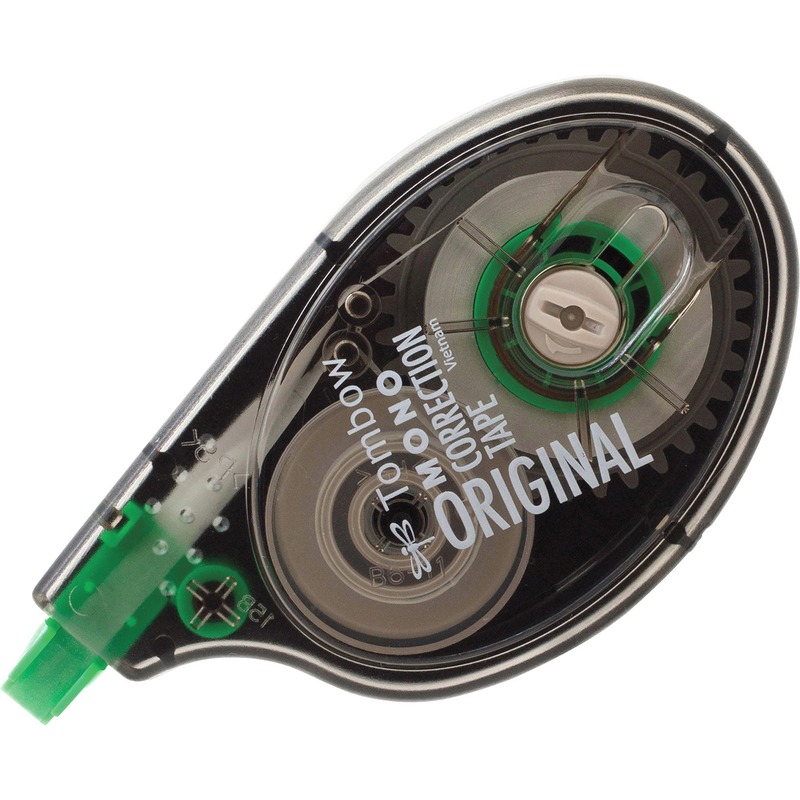 Paper time cards are designed for use with the electronic Pyramid 4000, 4000HD, 5000 and 5000HD time clocks. 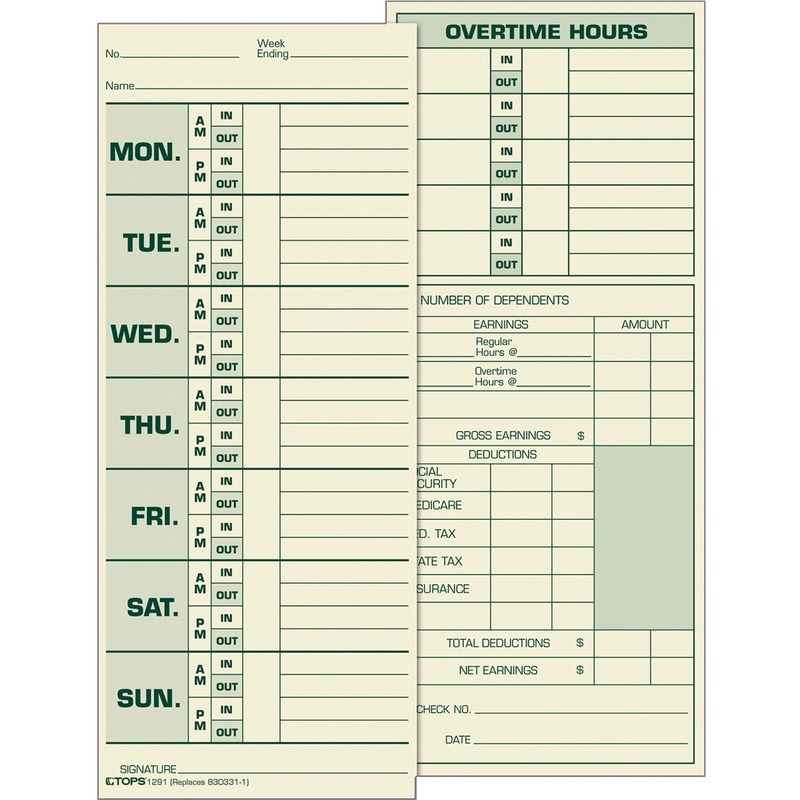 Each card is set to record week ending, employee name, signature, total hours, office use line, date and time, total payable time, rate, amount, earnings, deductions and balance. 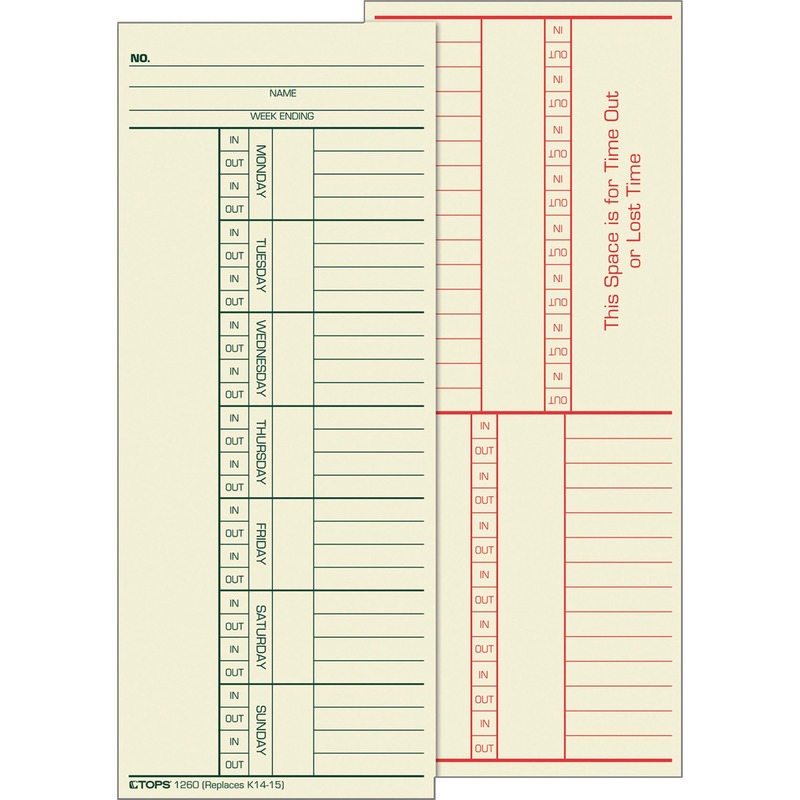 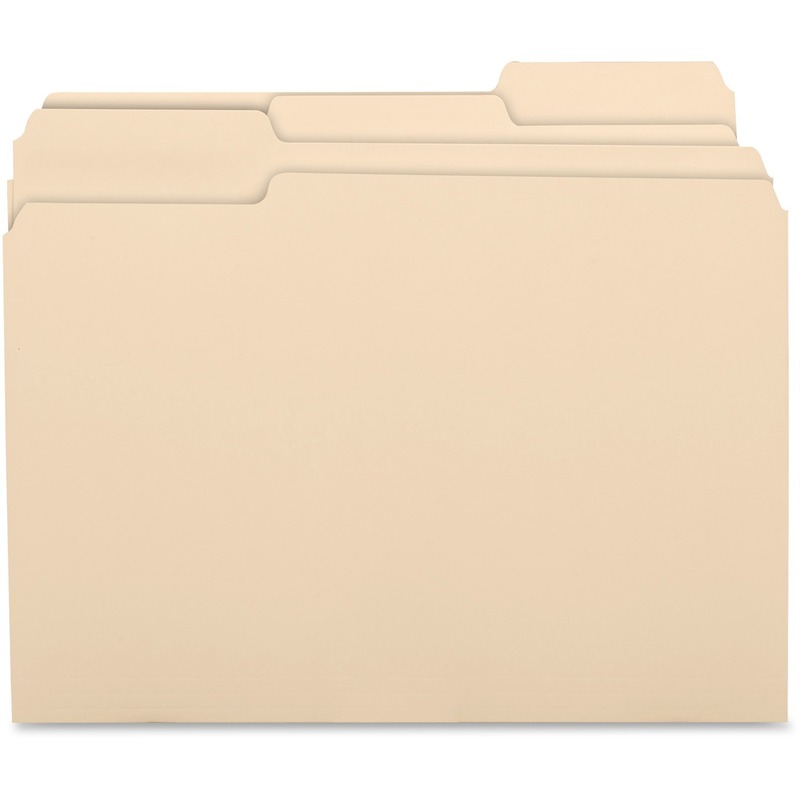 Time cards are made of thick cardstock.